Nrwl has the world's highest concentration of Angular expertise outside of Google, and we use that depth to help our clients work through the biggest and most nuanced challenges of building Angular applications at scale. Our architects help plan the optimal strategy to improve team velocity and collaboration, while also addressing key technical challenges. Nrwl develops high-impact Angular developers by providing workshops, developer support, remote training, and self-guided online training. Our expert Angular architects and engineers get hands-on alongside our clients to help implement critical pieces of applications and infrastructure. Nx is an open source set of power-ups designed by Nrwl to help you create and build enterprise-grade Angular and React applications with proven project structure and patterns. Nrwl is founded by Angular team members and former Googlers Victor Savkin and Jeff Cross. Victor has been on the Angular team since the inception of Angular 2.x. Victor developed dependency injection, change detection, forms, and the router. Victor worked many years as a software architect helping build large AngularJS 1.x applications. He gives talks and writes articles on front-end architectures for InfoQ, DZone, Hackerbits, and his blog. 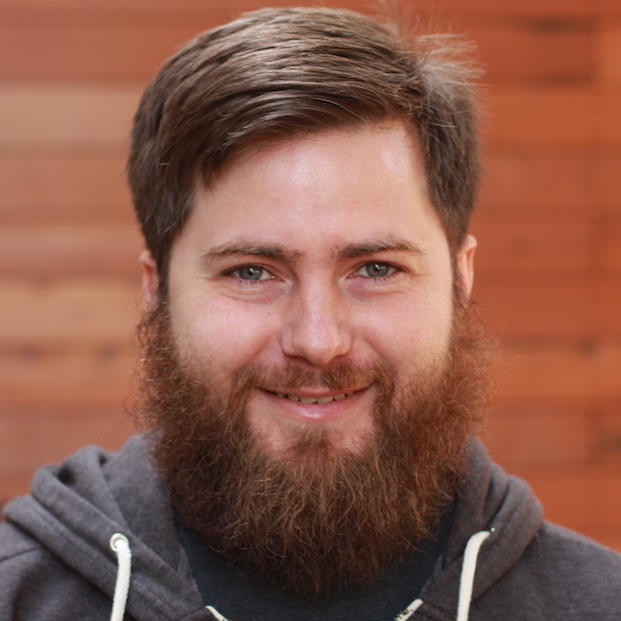 Jeff was one of the earliest core team members on AngularJS 1.x. 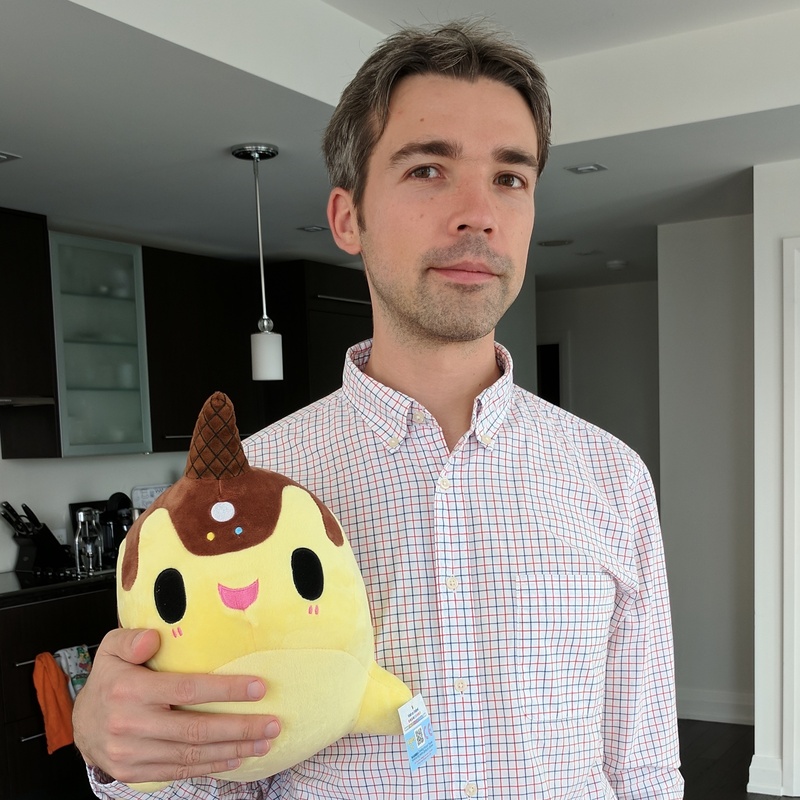 He developed the Angular Http and AngularFire2 modules, contributed to RxJS 5, and was most recently the Tech Lead of the Angular Mobile team at Google. Jeff has held leadership positions in consulting companies for over a decade, focusing on supporting and implementing open source projects.